3-star General Daniel Bolger helped to lead the wars in Iraq and Afghanistan. I am a United Sates Army general, and I lost the Global War on Terrorism. It’s like Alcoholics Anonymous; step one is admitting you have a problem. Well, I have a problem. So do my peers. And thanks to our problem, now all of America has a problem, to wit: two lost campaigns and a war gone awry. Having studied military history, he says he should have known that a U.S.-led counterinsurgency in a country like Afghanistan could never work. Now, with the rise of the Islamic State, there’s a growing choir urging the U.S. military to lead yet another ground war in Iraq. “That would be four times biting that poison apple: Vietnam, Afghanistan, Iraq and then Iraq again,” he said. The U.S. previously carried out regime change in Iraq in 1963 and Afghanistan in the 1970s. Empire after empire has broken its back trying to control Afghanistan. “One more surge” won’t do the trick. War has bankrupted empires for 2,500 years. America is no different. Especially when countries go into debt to finance the war … instead of paying for it out of current finances. 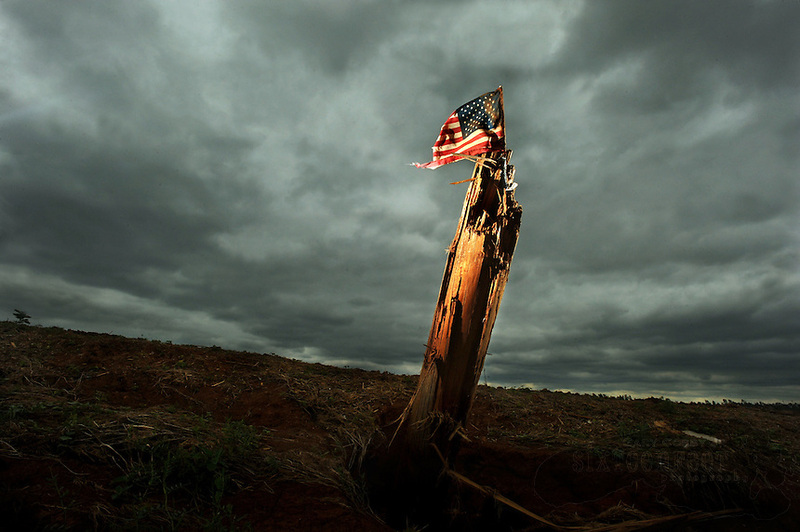 America has fallen into the same trap … and is digging an ever-deeper hole.